Tony and Patrick are back and right before the US Thanksgiving holiday. 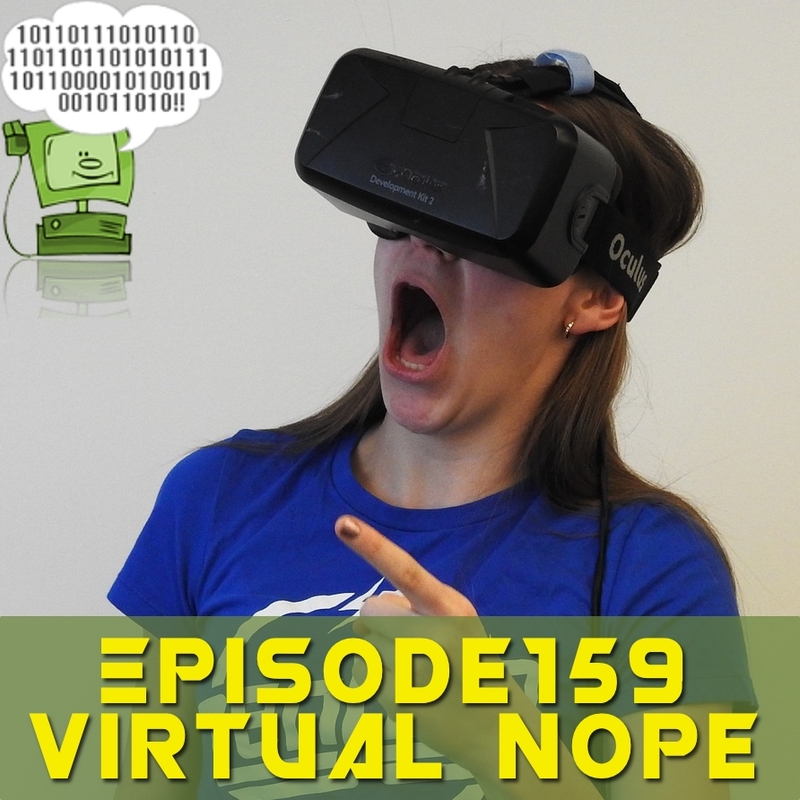 It is another great show where we talk about the confusing Apple hardware lineup, a virtual reality headset and Google’s news of getting into the LDAP game. Check out the talking points below and as always be sure to subscribe to us on your favorite podcasting app or on iTunes. You can listen to this show here or download it HERE! This entry was posted in Podcast and tagged google, iPad Pro, LDAP, mac mini, MacBook Air, VR. Bookmark the permalink.